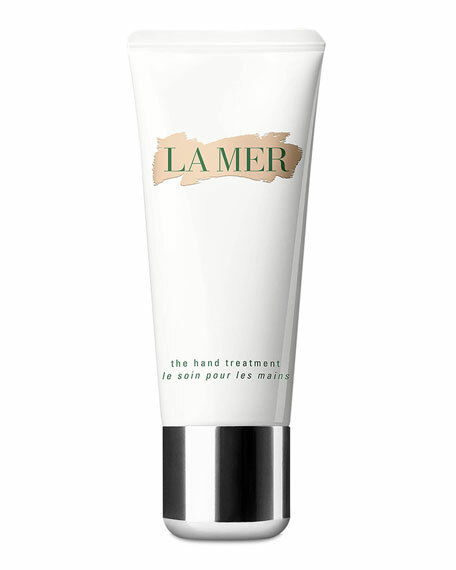 La Mer The Hand Treatment, 3.4 oz. La MerThe Hand Treatment, 3.4 oz. Emollient-rich cream smoothes and softens hands. 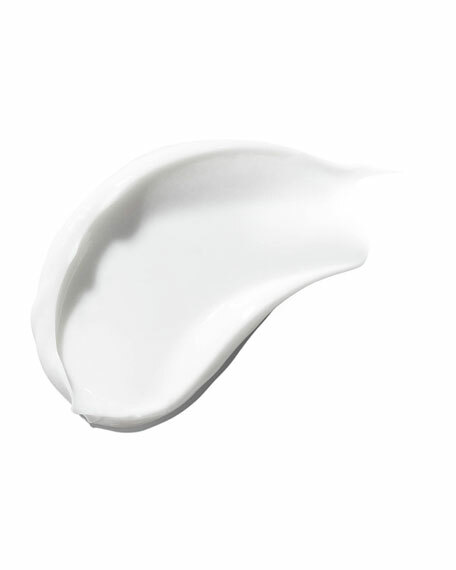 This silky cream helps restore skin's natural moisture on contact. The nourishing emollient touch helps heal even the driest hands while the proprietary formula improves radiance.